New with No dust jacket as issued. 0970586841. New! PAPERBACK. Brand new. 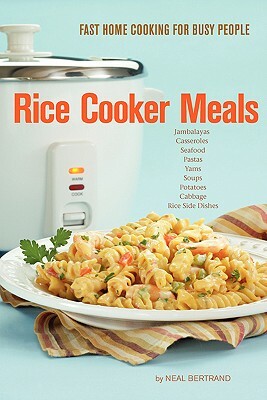 Great book for using a rice cooker instead of a slow cooker. Rice cooker turns off and keeps warm, while most slow cookers keep cooking. Multiple copies available. Pristine condition! ; with leftovers! ; 8.80 X 6 X 0.40 inches; 96 pages; Box 2.